To be added to the reserve list in case of extra spaces, please e-mail info@wonkysheep.co.uk leaving a phone number and how many of you wanting to go. We’re going to Croatia and Hungary as Wales look to qualify for the Euro 2020 finals which take place across Europe. 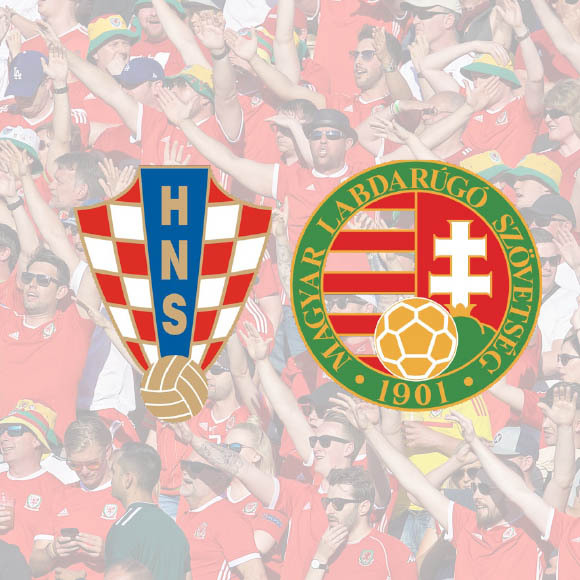 Coach transfers from Zagreb to Budapest will be available on Monday 10th June for supporters making their own travel plans for the double-header with Croatia and Hungary. Both trips will pick up at a central point in Zagreb and stop off en-route at Lake Balaton before ending at a central location in Budapest. Journey time, excluding stop, is expected to be about 5 hours. For those on our double-header trip, your transfer is included so you do not need to book these coaches. Full price: £33 per person plus £1 per person booking fee. Order of sales: Early Bird (£31 – SOLD OUT) then Saver (£32 – SOLD OUT), Full Price (£33). Each category will progress after a certain number of bookings or date is reached, whichever is sooner.